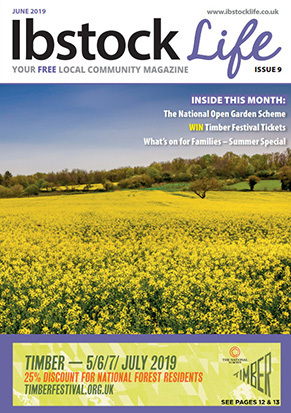 Ashby Life is all about local life – each month the magazine brings you details of local news, nearby events and fundraisers as well as a full and varied directory of local businesses. 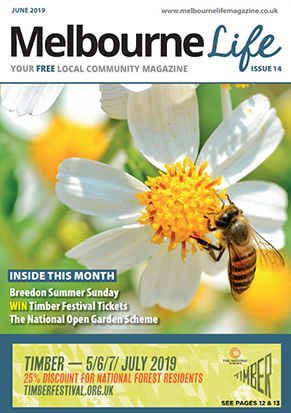 Local Life takes this further and brings together our monthly local walks, useful information for local residents and exclusive offers and discounts from our advertisers to use within (yes, you got it) local businesses. 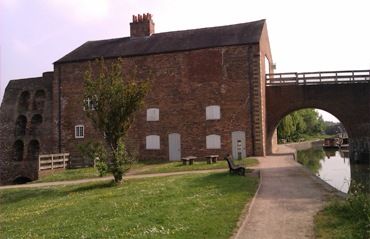 Our all NEW handy guide to local contacts within the community, useful websites, addresses and phone numbers aims to save you time and effort – you need look no further, it’s all here in one place. 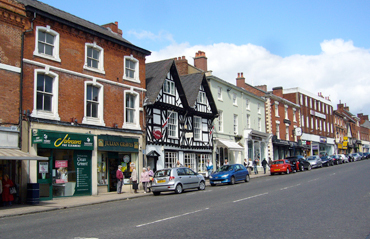 The Local Information section holds an easy to read summary of what we view to be essential information for all residents of Ashby de la Zouch. 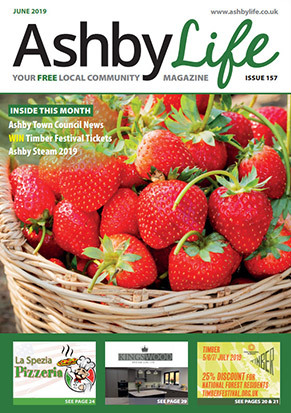 Many of the local businesses we feature both in the magazine and in our online business directory provide exclusive offers for Ashby Life readers. Whether it’s savings on sheds, a cut price take away pizza or a discount on your next facial there’s something for everyone. 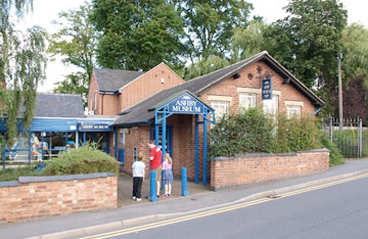 Simply quote ‘Ashby Life’ to be eligible for these discounts.